Over the last thirty years, during which time Marty McFly has continued to secure a prime position in our pop-culture loving hearts, a number of companies have stepped forward with supposed blueprints for a bona fide hoverboard. Sadly, these concepts were brought back down to reality faster than you could say DeLorean DMC-12, but where they failed, one brand may now have succeeded. And you might be surprised to learn that that company in question...is Lexus. Yes. Lexus. As in that car brand. As you can see in the video below, this latest hoverboard shaped offering looks like the real McCoy...or should that be, McFly. It hovers, it grinds. It even floats on water. And as for that amazing looking steam, billowing from its sides? Well, that’s in fact liquid nitrogen, used to keep the superconductors from overheating, of course! But how does it work? Well, remember at school, when you tried forcing the same two ends of a magnet together, and they repelled. It works a little like that (a touch more complicated, mind). Lexus spent 400 days building what they have termed a ‘hoverpark.’ For all intents and purposes, it’s basically your average skate park, apart from one minor difference; the entire course is lined with metal, which is how the hoverboard, well, hovers. 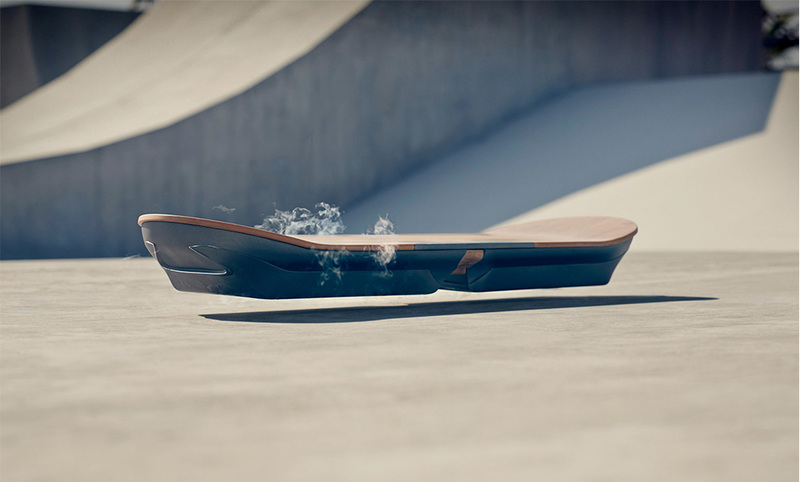 Of course, cynics out there will now be screaming at their screens, claiming that it’s not really a hoverboard. But for the time being, it’s the best we’ve got. And even though we don’t actually know when it’s out, or if it’s actually ever going to be out, and if so, what sort of gargantuan dent it’s going to leave on our bank balance, still, it’s all pretty exciting, wouldn’t you agree? 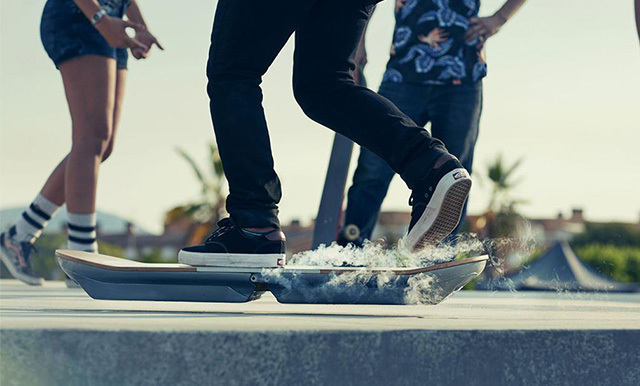 So, what do you make of Lexus’s hoverboard; a soaring success, or a load of hot air? Let us know in the comment box below, and in the meantime, if you really want to rise above the crowd, then check out the latest Be An Athlete headwear range now.